Marketing for Dummies... Is It Really For Dummies? Marketing for Dummies really is marketing made easy for dummies. This book by Alexander Hiam is another For Dummies book designed to teach the basics of marketing for people new to the topic. The aim of the book is to provide an introduction to marketing as well as effective and updated ways to promote products. Hiam is a popular business and marketing author and has been one of the most prominent professors at the University of Massachusetts business school at Amherst. 1. The ten common marketing mistakes that you must watch out for – beginners in marketing commit mistakes that could be very costly in the end. Hiam provides handy tips on how to prevent the risk of making mistakes that will eventually be very important in improving your business. 2. The great ways to save money in marketing – yes there are techniques that will allow you to market your business without spending too much on marketing fees. These techniques will also save you money that you can use for other aspects of your business like improving your products and services especially improving customer service. 3. Surviving a downturn – every business owner dreads a downturn, but if you have experts behind you, you will be able to survive any challenges that may come your way in business. 4. Boosting web sales – Marketing for Dummies is a book that has great topics on increasing web sales. Everything happens online especially marketing campaigns; you will be able to be visible and overtake your competition when you follow the advice found in this book. 5. Imagination is the key – the author also focuses on how to improve your imagination and use it to think of effective marketing techniques. Everyone can use his imagination to increase his marketing potentials and improve his business all it takes is exercise and a few tricks from Marketing for Dummies. This book is available online; you can read all about reviews about this book at Amazon.com. Advertising has always been a staple of marketing to make one product gain enough popularity. Once the product becomes so popular, it would bring in so much money to the company. However, not all companies are successful when it comes to marketing. Below are 3 marketing campaigns that got people in trouble that they should be enshrined as the worst marketing campaigns ever. In February 2007, did something that caused a city-widehysteria. In a viral marketing move, Adult Swim employees went to metropolitan areas and then put up neon signs in areas that are hard to reach to promote the show Aqua Teen Hunger Force. Because of the neon colors, people thought that they were explosive devices. What made this worse is that the neon sign which prompted the panic was actually a middle-finger waving moon man. Even though Coke has been a total train wreck of anadvertising campaign, it was still able to increase Coke’s market share. In the 1980’s, Coca cola released the “New Coke” as a result of Pepsi’s gaining popularity while Coke has been stagnant. The new variation was a lot sweeter just like Pepsi. This variation of Coke only lasted for 77 days before they switched back to the new coke. While others thought that this was a genius marketing strategy, the millions of dollars that are lost proved otherwise. Just like the war between VHS and Betamax a few decades ago, HD-DVD and Blu-Ray are also battling it out for the future multimedia supremacy. Sony and most of the film industry are backing the Blu-Ray format while Microsoft and other few companies go for HD-DVD. Although HD-DVD is morecost-effective compared to the Blu-Ray, the deciding factor was Sony’s bundle of a Blu-Ray player along with the PS3 gaming console and an agreement that several leading film studios will use the Blu-Ray format. Microsoft held the advantage but they failed to capitalize when they decided to make the HD-DVD player a separate unit from the Xbox 360 console. There are other companies and people who failed in their marketing strategies, including Oprah who promoted Surface using an iPad. But these are the top 3 worst marketing campaigns of all time. Do you know that every person has one or even two cell phones that he carries with him anywhere he goes? The cell phone or mobile has been an indispensable item that people cannot live without and you can take advantage of this as a popular offline marketing strategy. You can advertise your products, services, new promotions and new bargains through a mobile number marketing list. This technique is effective, practical and easy to use plus with mobile rates these days; you can cover more ground in just a single text message! If your business is just starting out it pays to get to know your customers better. Why not use a survey to find out what your customers’ needs are and what they expect from your business. For example, you have recently opened a clothing store for children. You may personally give out survey forms to your customers to find out what they usually look for in children’s clothes or what popular brands they trust for their children’s clothes. Remember that every single effort to get to know your customers more would benefit your small business in a great way. You could learn how to manage your business and even improve your products and services when you take a closer look at your competitors. Find out what makes them tick or what makes their products more appealing, these will help provide you a better outlook of what your customers wants and what products or services you would be able to provide. Your competitors, no matter how small or how successful they may be will be able to teach you so much. But of course you need to create an identity that will make you uniquely you! This will allow your customers to easily distinguish you from other brands and other businesses. giving out freebies to your customers is a good way to get your name out! Give out koozies or pens and see how many new customers come through your doors. this option takes longer but it does work! Happy marketing! We recently went to the IOWA tailgate and decided to get some custom koozies from custom koozy. It’s perfect for the partying purpose. It is designed to perfectly fit on beer bottles, soda cans, glass bottles or any disposable cans. The important attribute of these Koozies except from its cool and stylish look is that it is also designed to maintain the temperature and coolness of the beverages. You can print some good tag lines for example like the image above on the koozy. You can use any vibrant color such as red, blue, green, yellow, pink .etc to write these. It’s very popular as well as cost-effective also. • As presents- You can use koozies as a present. 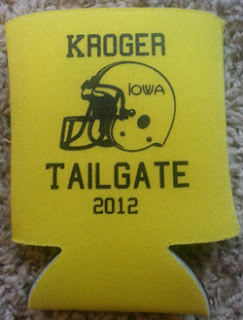 Yes they can be a memorable gift for Tailgating. Customize and personalize the can coolers by using good deigns and it will be the most beautiful gift to present. • As return gifts- If you want to present your guest something in return then it will be a good return gift. The host can give can coolers as a sign of remembrance and giveaways. To use koozies for this purpose you need these in a large amount, so it must be affordable. • As party decorator- If you want to add color to the party then koozies can be the perfect party decorator. It helps to change the trend and fashion of the party. It changes the look of the party. 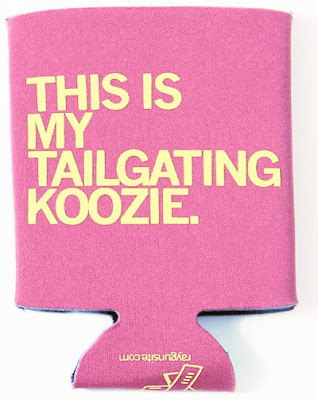 All we require is a good koozies with affordable price and found them at customkoozy.com. The custom promotional products are one of the most popular tools of marketing which can ensure that your brand name is remembered by the customers. These are freebies that can be given to the people at corporate events and trade shows. These items carry the identity of your business. Whenever anyone will use them or look at them, he or she will remember your brand. 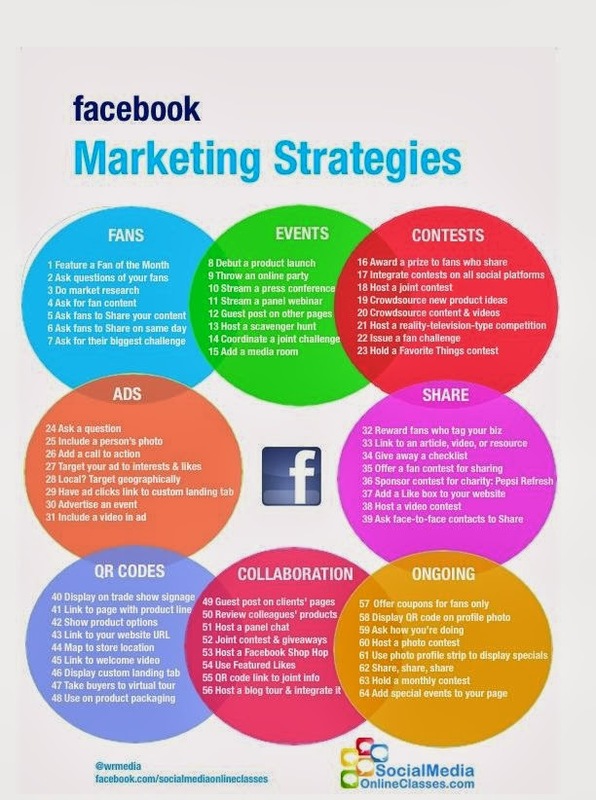 Thus, it is really a great way of promoting your products or services. This is a highly cost effective process of advertising or marketing. Advertising with the help of the customized items is a type of passive marketing. This is less expensive than other forms of business promotion, but at the same time, it is highly effective. • Some ingenuity is needed in designing the customized promotional items. This must reflect the type of business that you have. • The products must also be unique, as well as different from the other products that are generally used. • The logo and the name of your business should be clearly visible on the items. • There are several companies that offer you the opportunity of designing the custom promotional products. You can select the relevant colors and design which will be used on them.